Rediff.com » News » Prema Sai Baba will be born in Doddamallur! Prema Sai Baba will be born in Doddamallur! 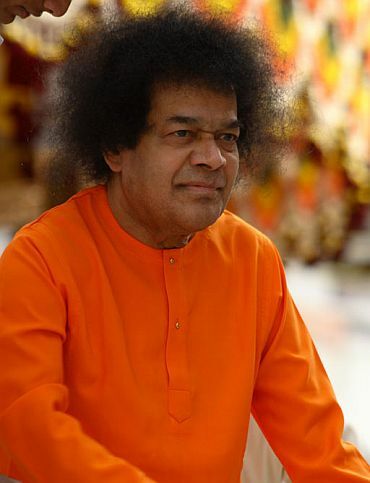 With the funeral of the Sathya Sai Baba over, the focus has now shifted out of Puttaparthi to a small village named Doddamallur, which lies between Channapatna and Maddur around 90 kilometres away from Bengaluru. Doddamallur will play a significant part in the days to come, as this has been the village that has been identified by Sathya Sai Baba to be the place where his next incarnation Prema Sai Baba will be born. With the reincarnation stories doing the rounds, a great deal of interest has already been generated in this small village. The sleepy hamlet has had just one great story to tell in all these years -- that Lord Rama had prayed at the Shri Ambegalu Shri Krishna temple before he set out to Lanka to battle Ravana. There was a great deal of confusion regarding this place as far as stories of Prema Sai Baba were concerned. Earlier, it was being said that he would be born in a village called Gunaparthi near Mandya, but now it is official that the reincarnation would happen at Doddamallur. The villagers are in a frenzy. They are aware that if this happens then their village will become hugely important and what is more they all believe that Sathya Sai Baba's reincarnation will be born in their village. 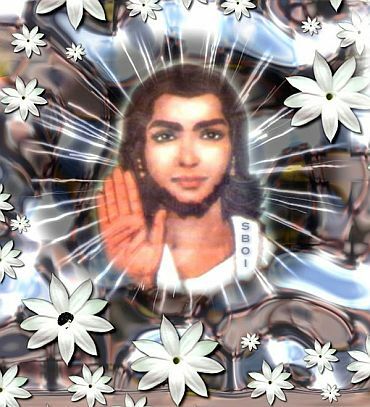 Prema Sai Baba, according to the discourses given by Sathya Sai Baba, would be the third and the last incarnation of Sai Baba, the first being Shiridi Sai Baba. This has also been documented in a book written by a lady by the name Kannamma who herself is a great devotee of Sathya Sai Baba. Now, only till will tell if Prema Sai will be born or is this just a myth? The search for Prema Sai's parents first began five years ago. A team had been dispatched from Puttaparthi to find out if a lady by the name Kasthuri existed in this village. According to Baba, this lady would be the mother of Prema Sai. However, at that time they were sent back by the villagers stating that there was no such thing happening. The people from Puttaparthi have been showing a great deal of interest in Doddamallur. What is more ironical is that two months back, Baba himself had dispatched a team of around 700 members to Doddamallur. The villagers were a bit taken aback to see such a large contingent. The group headed straight to the temple at Doddamallur and offered 'Laksharchana' and 'Kumkumarchana' pujas, which were conducted for nearly 10 hours. Temple trust Chairman Venu confirmed this. Venu goes on to add that this was the moment that they are all waiting for. They have no reason to believe that this will not happen and the whole village thinks that the prophecy by Baba will come true. But when Venu was reminded that as per the prophecy Prema Sai would be born in 2024, he said that there is no clarity on that. 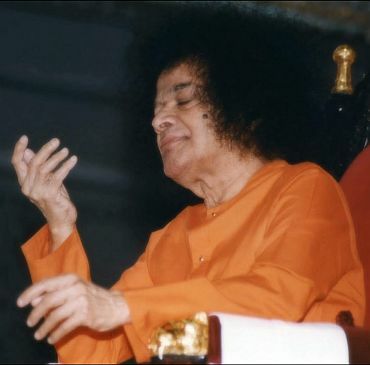 What we were given to understand is that there is no date specified for the birth of Prema Sai and so it could happen anytime in the near future, he said, ading, the age factor which is being debated was also clarified to us. We expect the people from Puttaparthi to come down and identify Prema Sai for us. Although we are on the look out for the possible parents of Prema Sai, we would still wait for the people from Puttaparthi to do the needful. 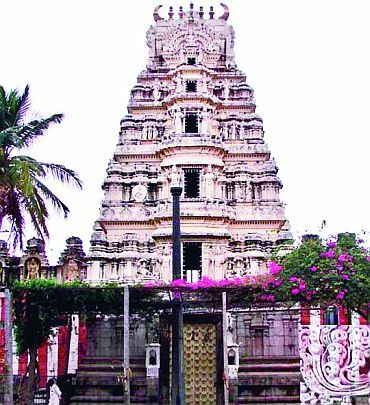 All they have told us is to inform them if they find something strange or a miracle, which is bound to happen around the Shri Ambegala Krishna temple, Venu said.